The Steve Jobs’ phenomena touched nearly every aspect of IT life; computers, movies, music and mobile. As a personal brand consultant I have observed Jobs presentation, values and style many times over – his unwavering commitment to creating quality was very inspiring. Perhaps Steve Jobs’ greatest legacy is the set of principles that drove his success. Here’s my view on his 7 golden rules and values underpinning his success. Any of us can adopt them to unleash our “creative master” within. 1. Do what you love. Steve Jobs once said, “People with passion can change the world for the better.” When asked about the advice he would offer new entrepreneurs, he said, “I’d get a job as a busboy or something until I figured out what I was really passionate about.” That’s how much it meant to him. Don’t lose sight of the big vision. 3. Make connections. Steve Jobs once said creativity is connecting things. What he meant was people with a broad set of life experiences can often see things that others miss. He took calligraphy classes that didn’t have any practical use in his life – until he built the Macintosh. Jobs traveled to India and Asia. He studied design and hospitality. Don’t live your life in a bubble. Connect ideas from different fields. 4. Say no to 1,000 things. 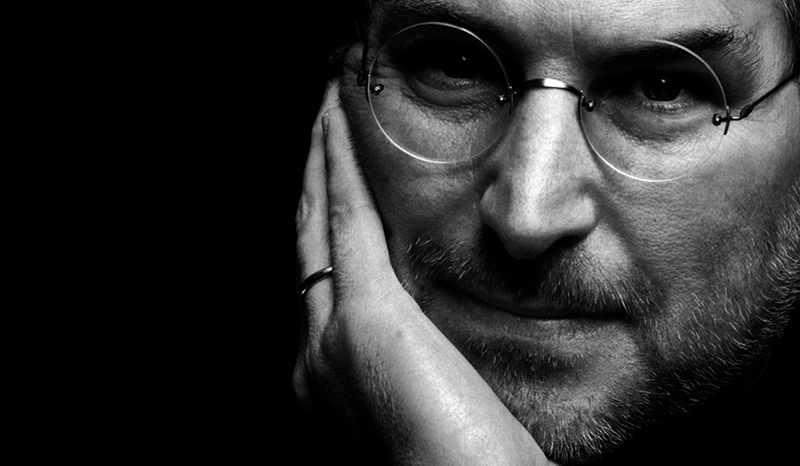 Steve Jobs was as proud of what Apple chose not to do as he was of what Apple did do. When he returned to Apple in 1997, he took a company with 350 products and reduced them to 10 products in a two-year period. Why? So he could put the “A-Team” on each product. What are you saying “no” to? 5. Create insanely different experiences. Steve Jobs also sought innovation in the customer-service experience. When he first came up with the concept for the Apple Stores, he said they would be different because instead of just moving boxes, the stores would enrich lives. Everything about the experience you have when you walk into an Apple store is intended to enrich your life and to create an emotional connection between you and the Apple brand. What are you doing to enrich the lives of your tribe/community/audience? 6. Master the message. You can have the greatest idea in the world, but if you can’t communicate your ideas, it doesn’t matter. Jobs was the world’s greatest corporate storyteller. Instead of simply delivering a presentation like most people do, he informed, he educated, he inspired and he entertained, all in one presentation. 7. Sell dreams, not products. Jobs captured our imagination because he really understood his tribe/audience. He knew that tablets would not capture our imaginations if they were too complicated. The result? One button on the front of an iPad. It’s so simple, a 2-year-old can use it. Your tribe don’t care about your product. They care about how it makes them feel and if it connects to their hopes and ambitions. Jobs taught us that if you help your tribe/audience reach their dreams, you’ll win them over… that’s what a TribeTalker© is. They’re someone who believes in what you believe in and have simular values; your from the same tribe. And when you connect to a brand at that level you share your enthusiasm with others and demonstrate your gratitude. You organicly become a devoted TribeTalker©… just like I’m doing right now. I love every thing about my MAC, because it connects me to what I stands for, which is beauty, quality, creativity and truth. That is why I am a TribeTalker© for Steve Jobs and iMac… thats just how it works. We are what we share… and we share if we care! That’s the TribeTalker© creed. 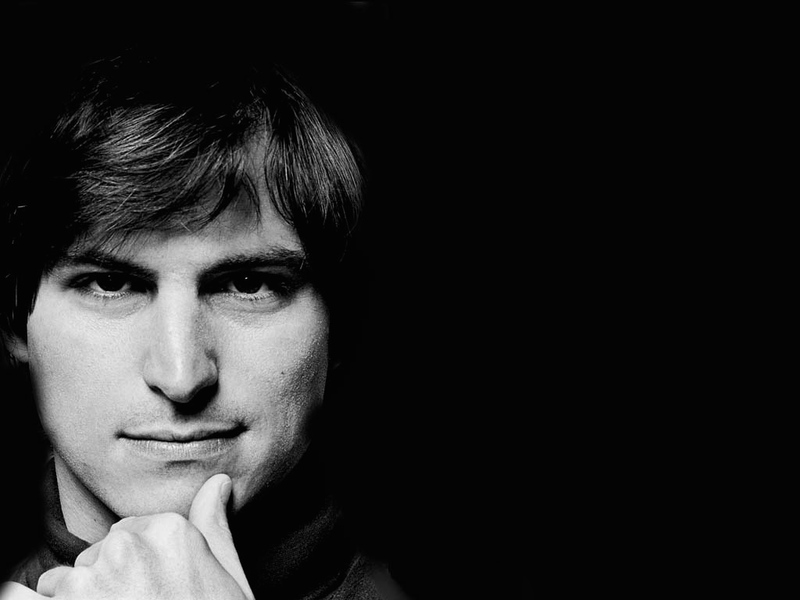 There’s a great story that sums up Steve Jobs’ career at Apple. An executive who had the job of reinventing the Disney Store once called up Jobs and asked for advice. His advice was… DREAM BIGGER. (Steve was like Walt in so many ways) I think that’s the best advice he could leave us with. 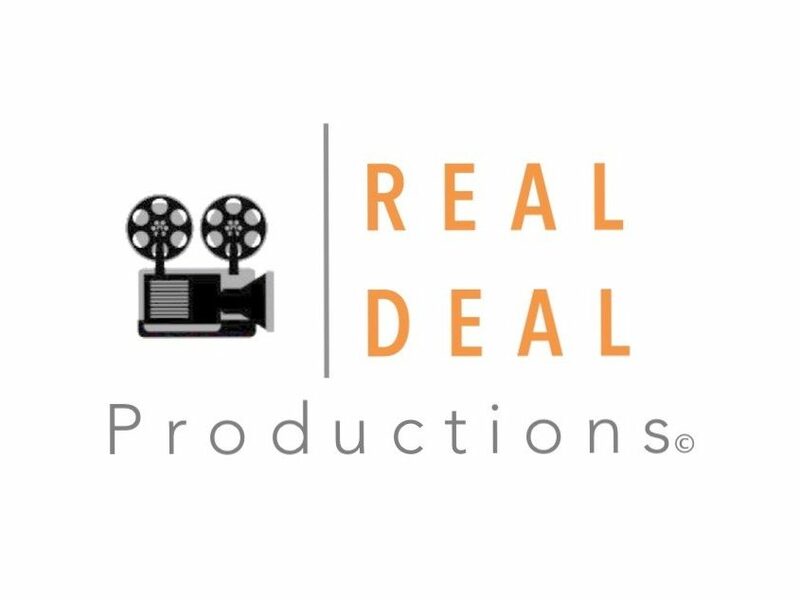 Our motto at Real Deal seminars is… Dream It, Create it, Feel it, Live it.